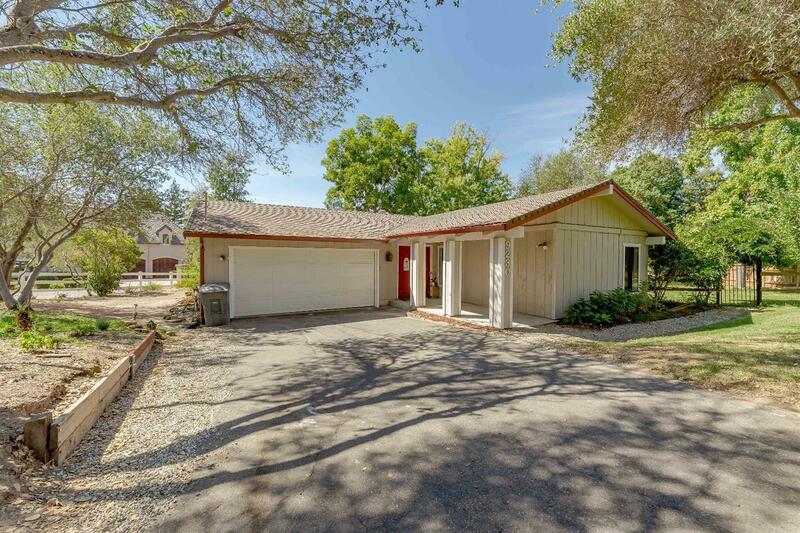 * THIS HOME HAS IT ALL * Tastefully remodeled Granite Bay single story situated on almost one acre + in top rated Eureka Schools. Features include 3 beds/2baths + office, updated kitchen w/ quartz countertops & stainless-steel appliances, imperfect smooth walls throughout, laminate flooring, new carpet & remodeled baths. This picture-perfect property is fully fenced and has an outbuilding that is ideal for toys/storage + several fruit trees including apple, plum, lemon & fig. Hurry - won't last!